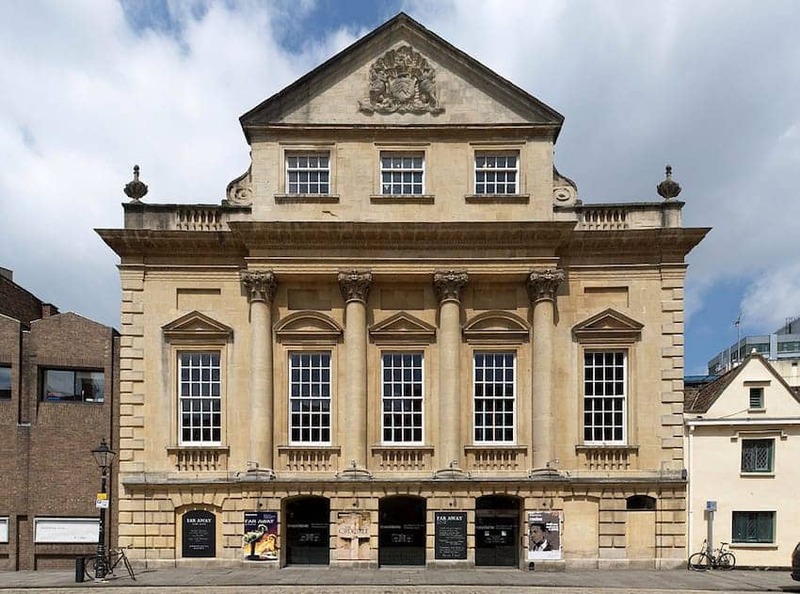 Bristol Old Vic is a British theatre company established in 1946 and based at the Theatre Royal, Bristol. It is an offshoot of the Old Vic in London. Built during 1764-66 the Theatre Royal is the oldest continually operating theatre in England. The design of the auditorium was based on the Theatre Royal, Drury Lane. The latest refurbishment in 2012 has created a flexible theatre complex, where up to ten areas are available for performance. The Bristol Old Vic Theatre School has produced many distinguished actors including Academy Award winners Daniel Day-Lewis and Jeremy Irons.